Ready to learn more about life in the creative industries? That’s what our toolkit’s for. Get background on the creative industry, prompts and worksheets to try at home, and inspiration from just a few of the big brands that sponsor our projects. Logos are powerful tools. Can you identify all these? You'll find the answers to the questions here! A pitch is an opportunity to sell an idea to a person or business. What types of jobs are there in an advertising agency? A quick introduction to advertising and the the creative industries. 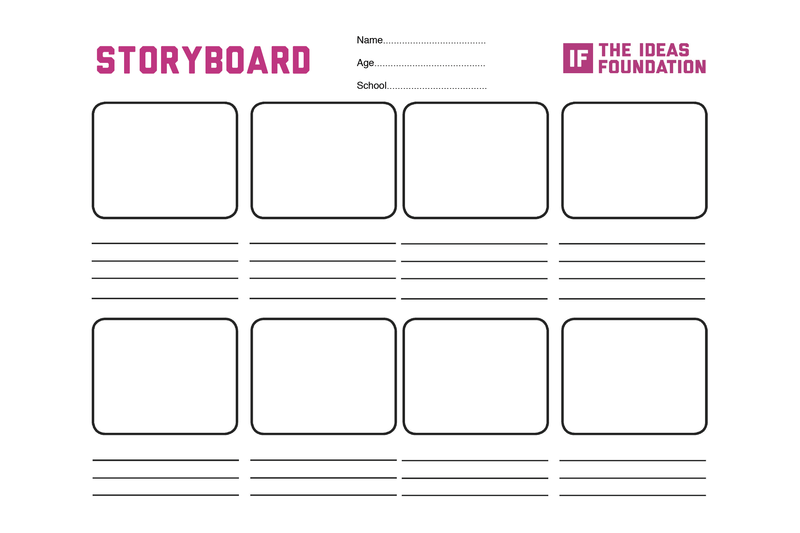 Use our storyboard sheet to sketch out your first TV ad. 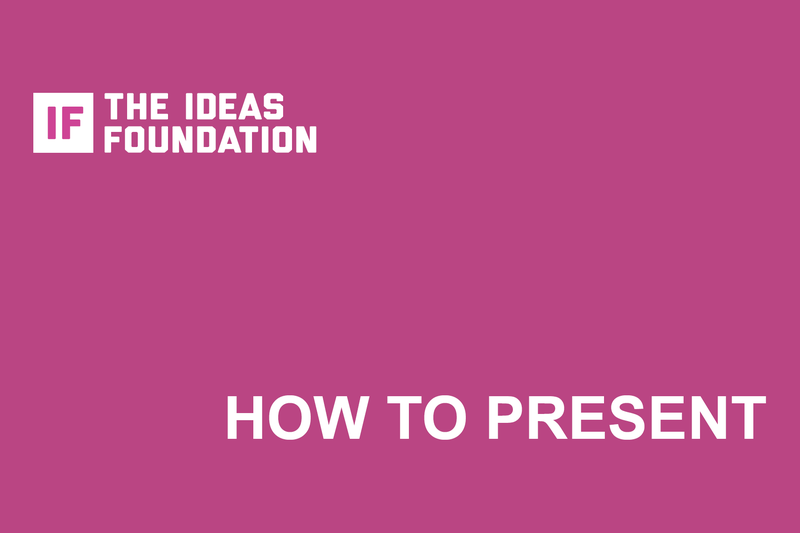 Tips and tricks to help you nail your presentation. Annual Review from the Creative Industries Federation. Survey showing that the Creative Industries are failing to reflect UK diversity. Check if you know your tracking shot from your high angle.